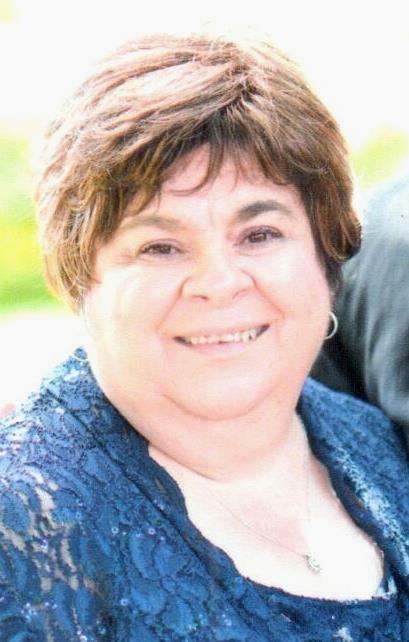 Obituary for Mary Lou (Manfredi) Presken | Timothy K. Slater Funeral Services, Inc.
Age 68, on Saturday, July 14, 2018, of Mt. Oliver, originally of Mt. Washington. beloved sister of Cathy (Paul) Adamski, and Toni Ann Show. Will be dearly missed by her family, relatives and friends. Friends received Tuesday 2 - 5 and 6 - 8 at TIMOTHY K. SLATER Funeral Services, Inc. (412-381-3337) 425 Brownsville Road, Mt. Oliver, 15210. Mass of Christian Burial Holy Apostle Parish, St. Basil Church, Wednesday 10:30 a.m.